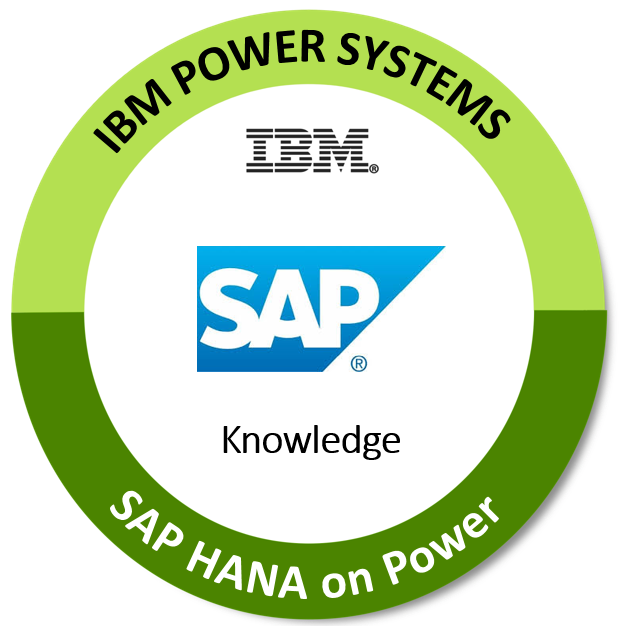 The badge earner understands SAP HANA and the value that Power Systems brings to the SAP / IBM partnership and what makes IBM Power Systems the best platform for mission critical SAP HANA applications. They understand the value that POWER9 Scale-out offerings bring to clients that need highly secure & available systems for their mission critical applications. The earner articulates the value of the POWER9 Enterprise Servers and understands how to position POWER9 servers against the competition. This badge is only available to IBM employees and IBM Business Partner employees. The badge earner must pass all courses listed in the SAP HANA roadmap as outlined on the IBM Systems badges landing page which you can find under additional details.